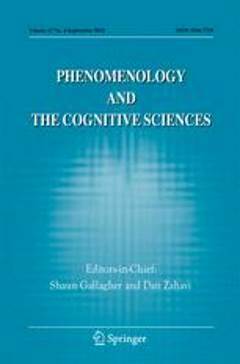 (2002) Phenomenology and the Cognitive Sciences 1 (2). 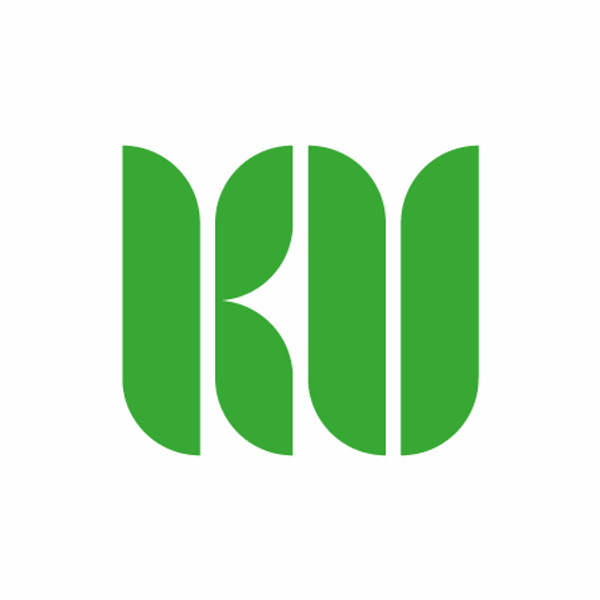 Depraz, N. (2002). Confronting death before death: between imminence and unpredictability. Francisco Varela's neurophenomenology of radical embodiment. 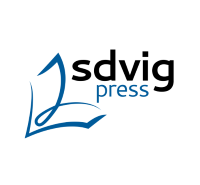 Phenomenology and the Cognitive Sciences 1 (2), pp. 83-95.